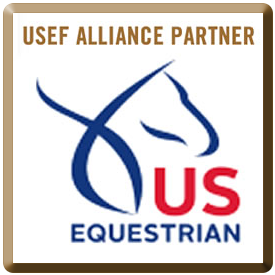 When you become a member of Horse Archery USA, you’ll have the opportunity to help influence and support the development, promotion and management of horseback archery in the United States! Horse Archery USA membership card & window decal. 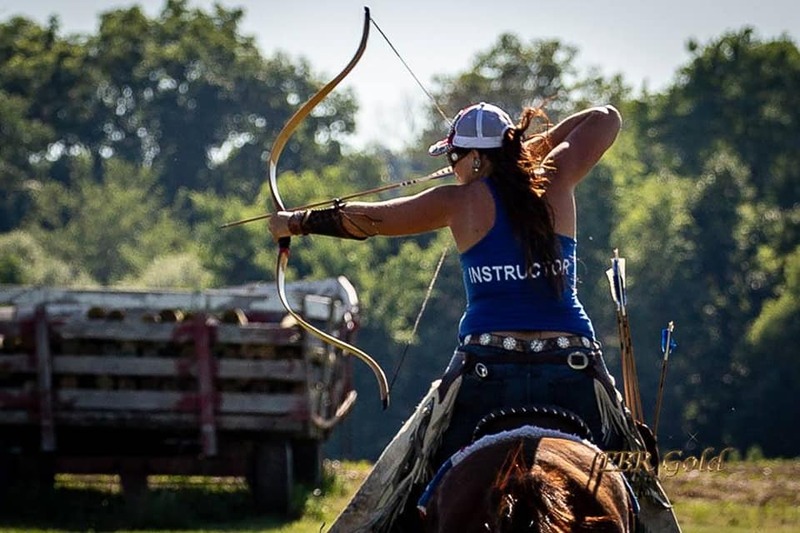 Subscription to HAUSA’s On Target newsletter, providing important news, member and club spotlights, tips and DIY related to horseback archery, and upcoming events. Access to HAUSA horseback archery related resources, such as training tutorials, videos, equipment reviews, etc. Access to HAUSA’s Rules, Regulations and Safety Procedures which will provide guidelines for the safety and standards for all HAUSA-recognized horse archery events & competitions. 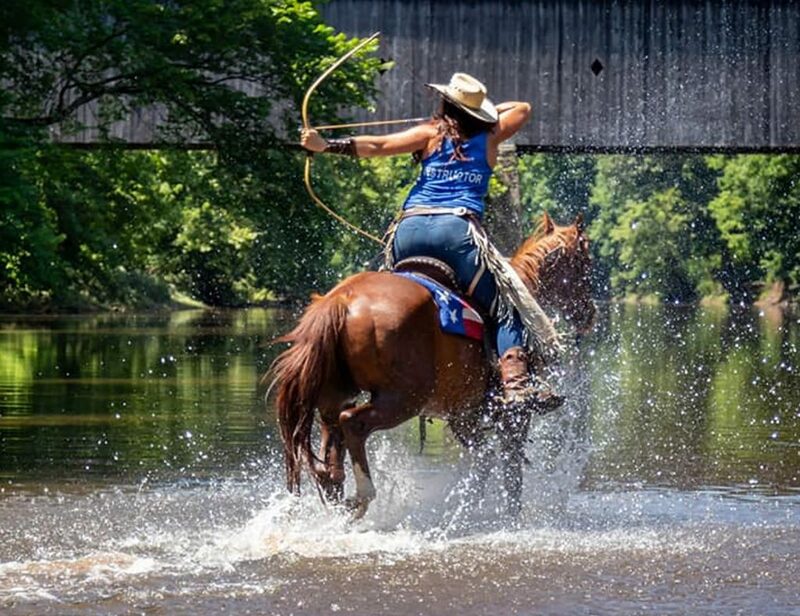 Eligibility to compete in Horse Archery USA recognized events and competitions, which include a divisional competition format that encourages rider/archers to improve their skills and have fun, while still having an opportunity to be competitive. Eligibility to participate in the Active Arrows Program, which allows members to earn participation points through attending various events and club activities. Points accumulate towards year-end awards! 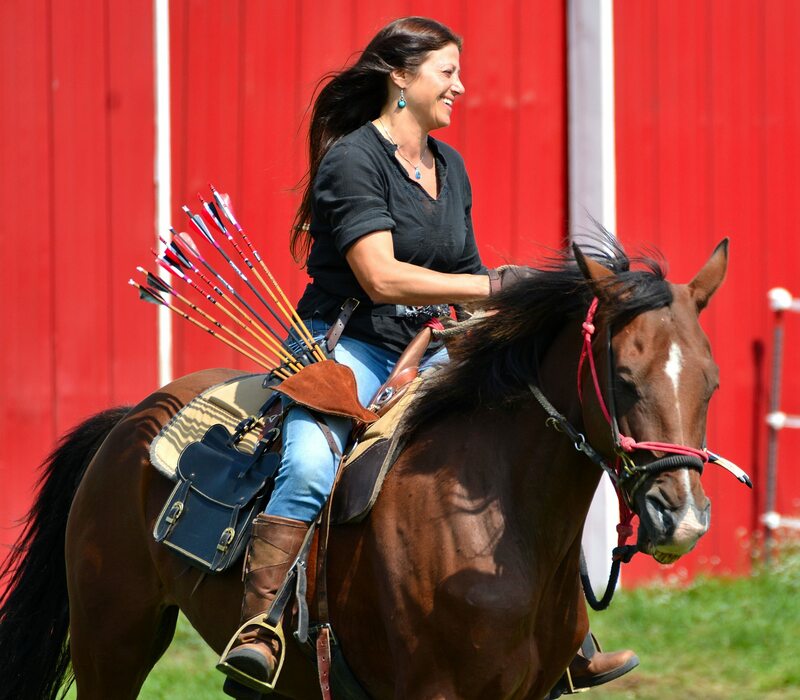 Members-Only access to Horse Archery USA member directory so you can search for fellow horse archers in your area. And most importantly – the ability to meet new friends and have FUN participating in this exciting sport! Horse Archery USA is excited to now offer its members the opportunity to earn cumulative points for participating in various HAUSA recognized activities and events! Enjoy end-of-the-year recognition and awards for all your efforts! 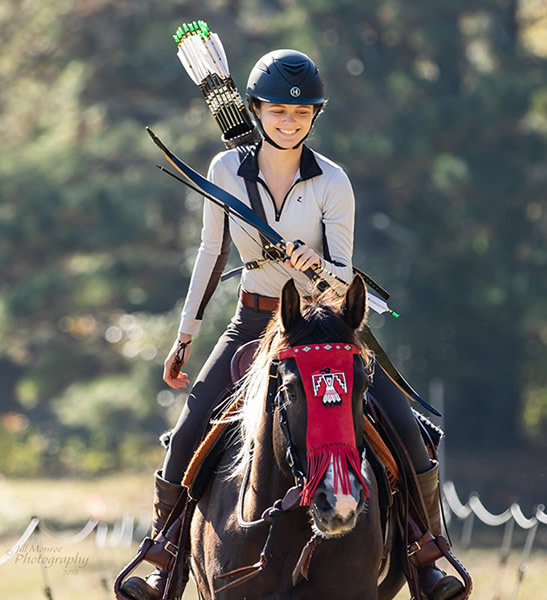 Points are earned by attendance and participation as an incentive to stay active and involved with horseback archery and your affiliated club. Download the HAUSA Participation Points Info and Point Log Sheet and start earning your points now!